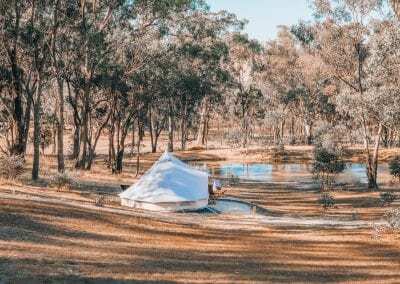 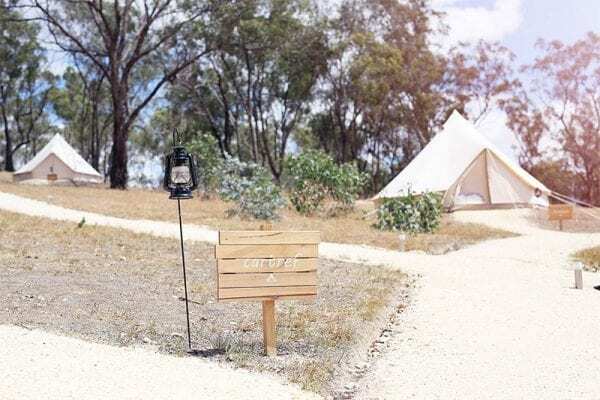 Cosy Tents is a private luxury campsite located 1.5 hours from Melbourne and 15 minutes from historic villages Daylesford and Hepburn Springs. 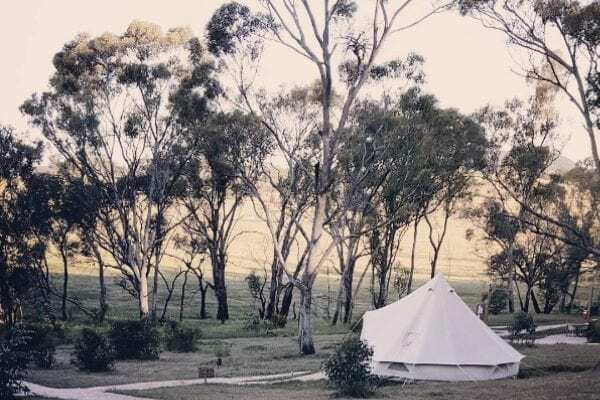 Get ready to immerse yourself in the beautiful Victorian countryside, surround yourself with nature and switch off to relax a little while. 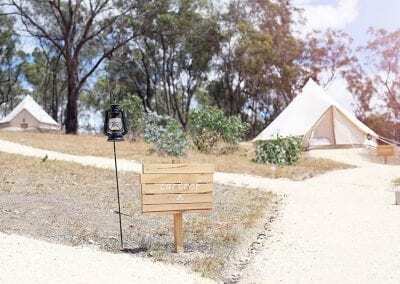 Due to the surrounding farmland, unfortunately we are not pet friendly. 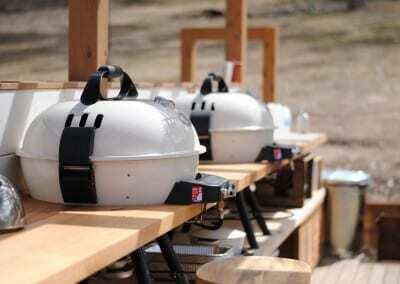 Cosy Tents is an adult only campsite and we regret that it is not suitable for families or children. 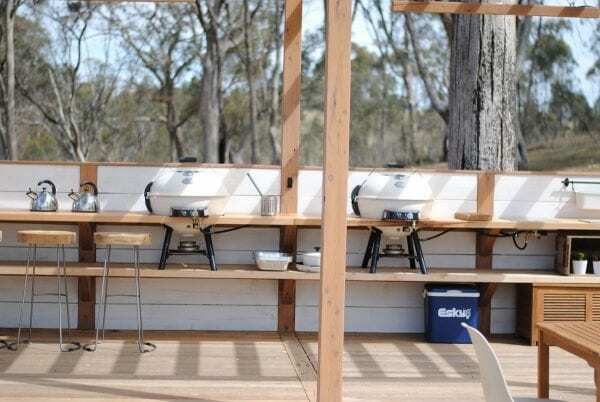 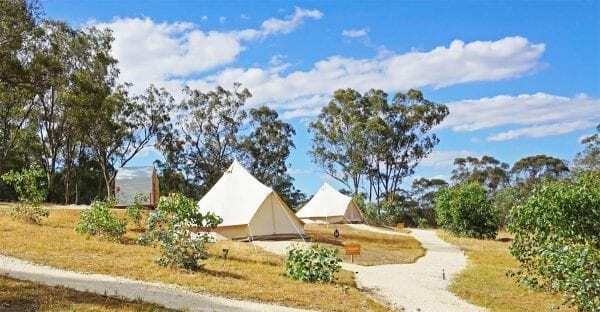 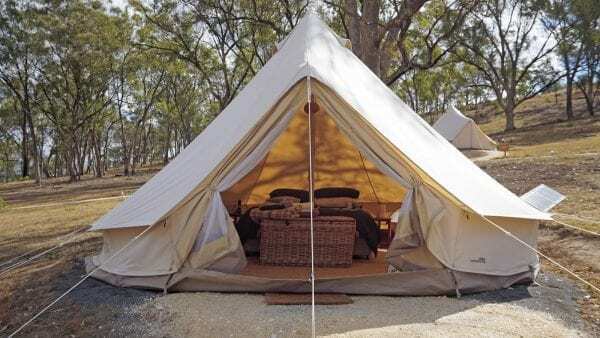 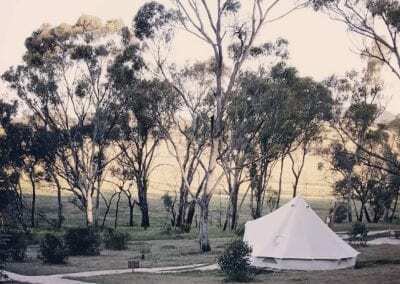 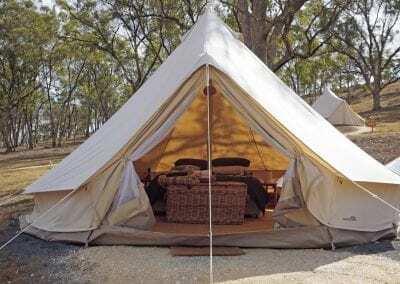 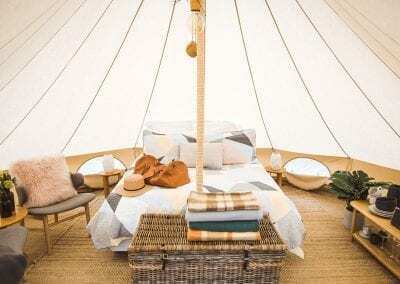 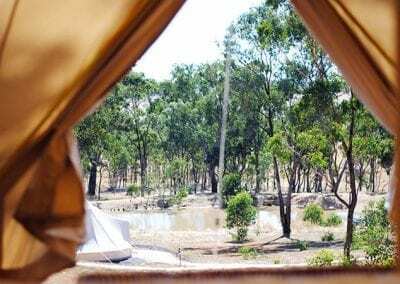 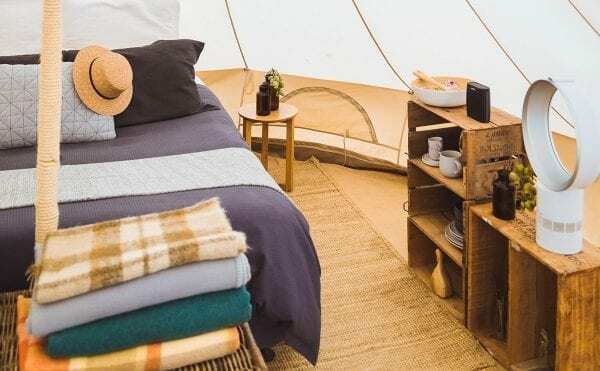 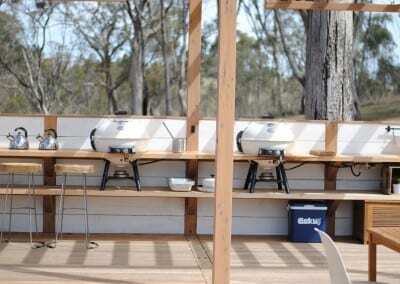 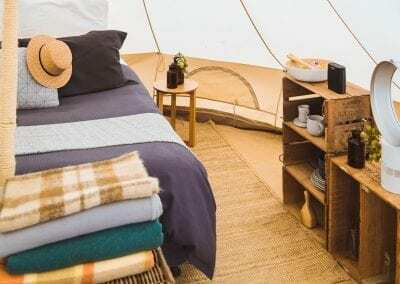 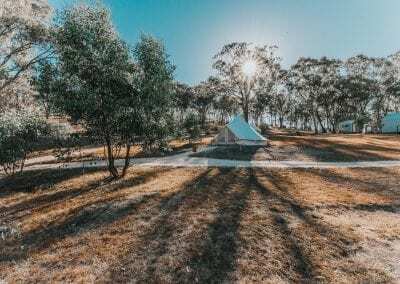 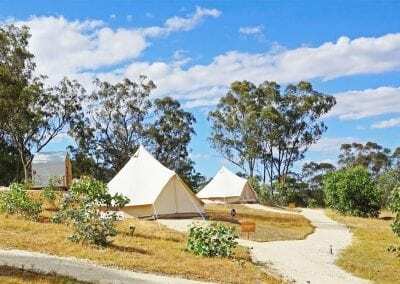 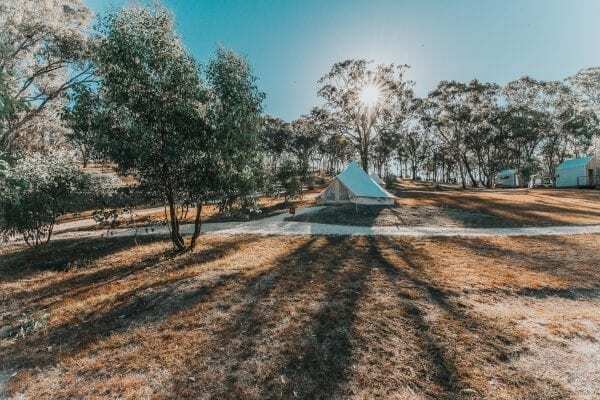 Cosy Tents is a luxury campsite set on a private property and located 1.5 hours from Melbourne and 15 mins from nearby towns Daylesford and Hepburn Springs. 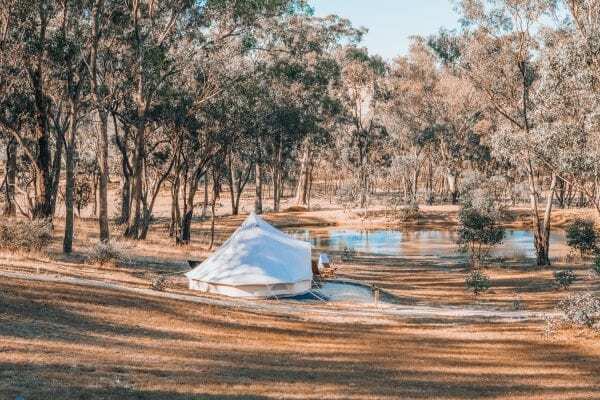 The spa capital is at your doorstep so plan your getaway around the plentiful spas and restaurants that occupy the region or simply enjoy a relaxing weekend glamping at Cosy Tents. 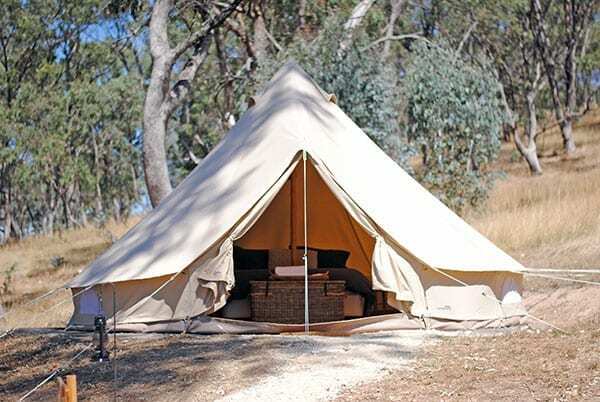 Due the surrounding farmland, we regret Cosy Tents is not a pet friendly campsite. Cosy Tents is an adult only campsite and unfortunately not suitable for families or children.